New bloggers do not have much idea about the custom template and they also do know to set up any custom template in their blog or website. When they do not get AdSense approval for their bloggers then they think about the custom template. So here I am with an important article for bloggers. 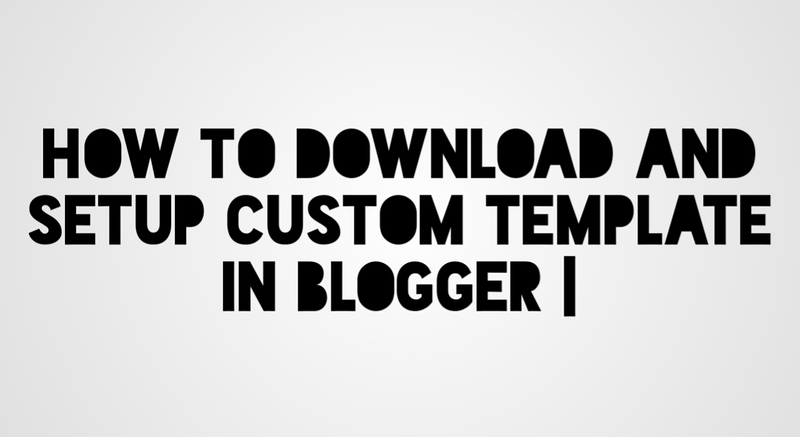 So today we shall learn how to download and setup custom template in blogger. So if you are not getting AdSense approval for your blog then the custom template may help you to approve your AdSense. If you are using blogger then you can download a free, responsive and minimalist template from some websites which provides you many types of free templates. You can download those responsive, SEO ready template and set up on your website. What Is The Importance Of A Custom Template In Blogger? A custom template is very important part of a blog or website. It makes your website look like a professional website. It increases the chances of AdSense approval. Without any custom template a website is incompleted, undesigned, unmanaged etc. How To Download A Free Custom Template? Gooyaabi Templates, Sora Templates are some best provider of free custom template for blogger. 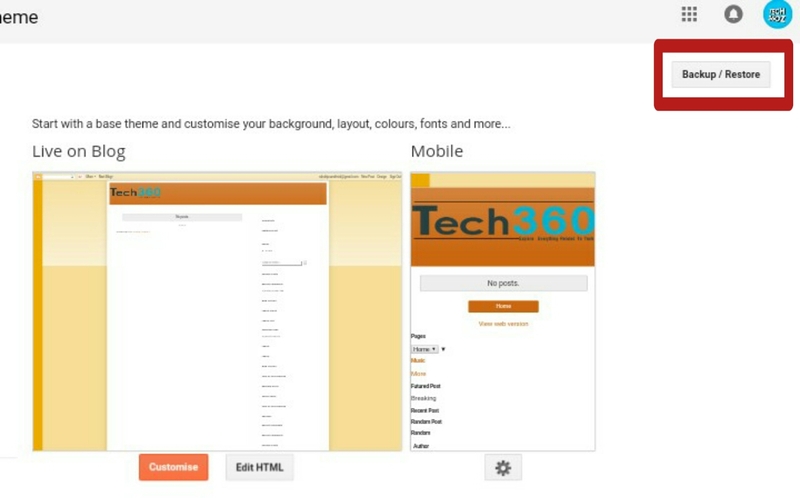 Step 1 - First you have to go to any custom template providing the website. Step 3 - See the preview of the template and then click on download button. Step 4 - Extract it from the zip file. 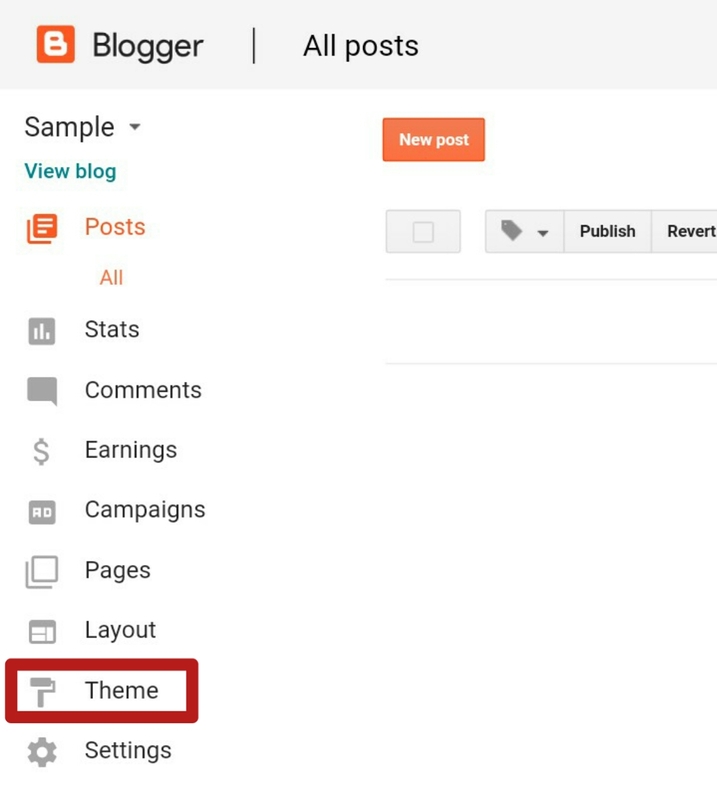 Step 1 - Go to your blogger dashboard. Step 2 - Click on the Theme option from the list. 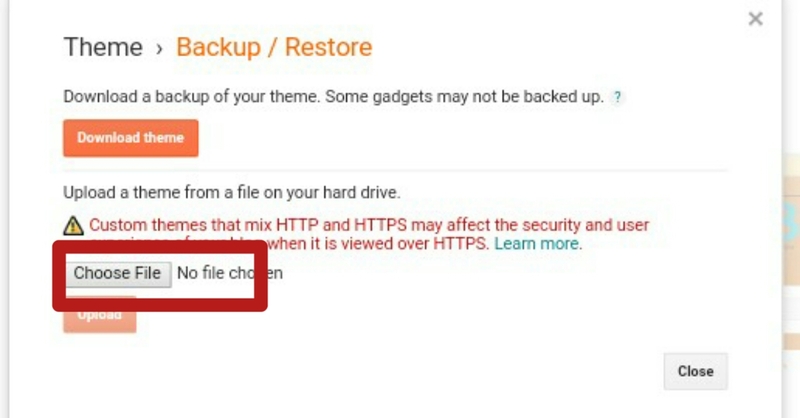 Step 3 - Click on Backup & Restore option. Step 4 - A dialog box appears and then click on Choose File. Step 5 - Select the XML file from the extracted file of the custom template. Step 6 - Click on Upload. Your template is uploaded. So our topic is over and hope you like this article and set up a custom template in your blogger website it may approve your AdSense for your blog or website. Stay Tuned With Tech 360z.